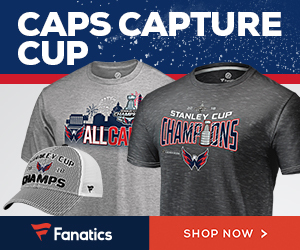 What is it like to be an NHL coach during the biggest game of his life? What was going through Mike Babcock’s mind when the Gold Medal Game in the 2010 Winter Olympics went into overtime? 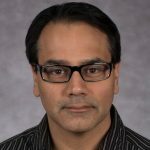 What game-changing decisions did Ken Hitchcock make in Game Six of the 1999 Stanley Cup Finals to help the Dallas Stars clinch the Cup? 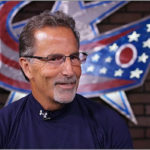 What tactics do coaches like Joel Quenneville, Dan Bylsma and John Tortorella use to motivate their players? 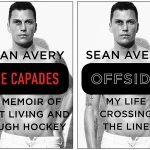 Craig Custance, formerly with ESPN and currently with The Athletic, finds all this out in his new book “Behind the Bench: Inside the Minds of Hockey’s Greatest Coaches.” He gets to know today’s best NHL coaches, how they got to where they are, and what they do to succeed. Custance sits down with 10 of the game’s best current coaches — but not over a cup of coffee. 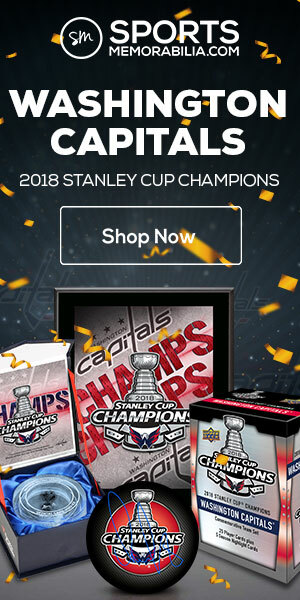 Instead, he and each coach watch a defining game from that coach’s career; usually a Stanley Cup-clinching game, but sometimes a gold medal-winning game — and in one case, a loss. 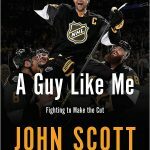 The coaches he speaks with for this book are Dan Bylsma, Ron Wilson, Mike Babcock, Bob Hartley, Todd McLellan, Mike Sullivan, John Tortorella, Joel Quenneville, Ken Hitchcock and Claude Julien. “Behind the Bench” is more than just each coach’s recollections of their career-defining game. Custance talks with each coach’s friends, colleagues and former players to get a bigger picture of what the coach is really like. He also gives each coach’s backstory; what they did to get where they are today. The coaches also open up, giving us a side we don’t normally see at a postgame press conference. For example, Ron Wilson has no problems sharing his disdain for Phil Kessel. John Tortorella owns up to his most embarrassing moment, when he tried to fight with Bob Hartley during first intermission of a 2014 Canucks-Flames game that got ugly. 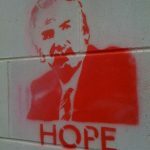 Ken Hitchcock believes he would not have lived past 30 if he didn’t embrace coaching as a profession. 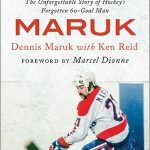 Connecting each chapter is a light narrative of Custance driving his wife and kids around North America in a 35-foot Winnebago over the summer, so that he can meet with the coaches for his book while also spending time with his family. 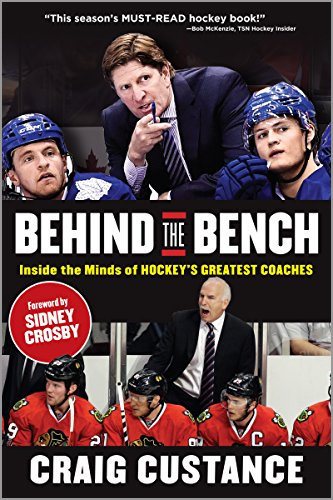 What I like about “Behind the Bench”: Custance does an excellent job of showing what each coach is like behind the bench (as the title implies) and off the ice. I really felt like I got to know each coach better as a person, but also gained insight to what makes that person effective as a coach. What I do not like about “Behind the Bench”: Nothing, really.